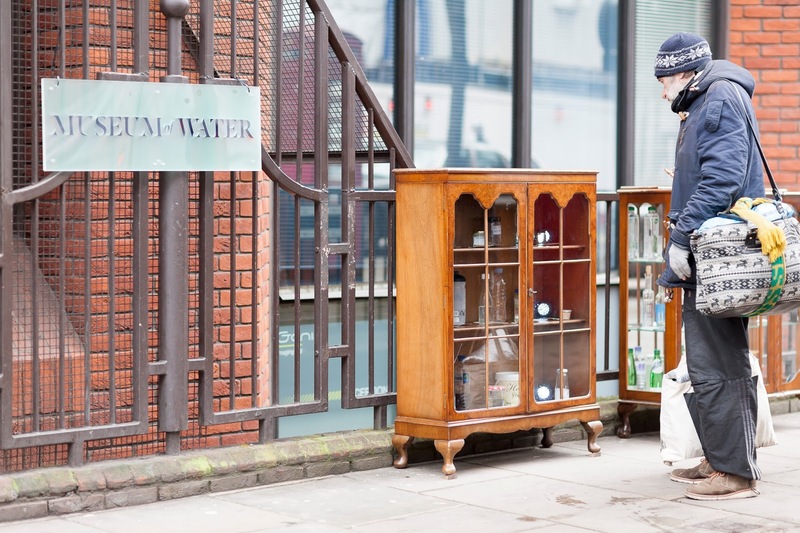 In one of those art things that sounds like it could be thoughtful or could be awful, artist Amy Sharrocks is gathering together different bottles of water today at Toynbee Studios in Commercial Street, E1, to make us think about water. We're told to expect more than 100 bottles of the stuff as part of an EU-funded festival called Two Degrees, which they've designed to make us think about things. Water will be there from India, Sussex, Maine, Falmouth, Norway and other places, all with its own story. The Museum of Water website says it was on yesterday - have we missed it?